Koufu Group's 3Q18 earnings below, led by slower pick up in revenue, higher depreciation and rental expense. Trimmed FY18-20F earnings by 2-7%. Possible special dividend of about 2 Scts per share on sale of Woodlands HQ and central kitchen by FY20F. Maintain BUY, Target Price S$0.80. 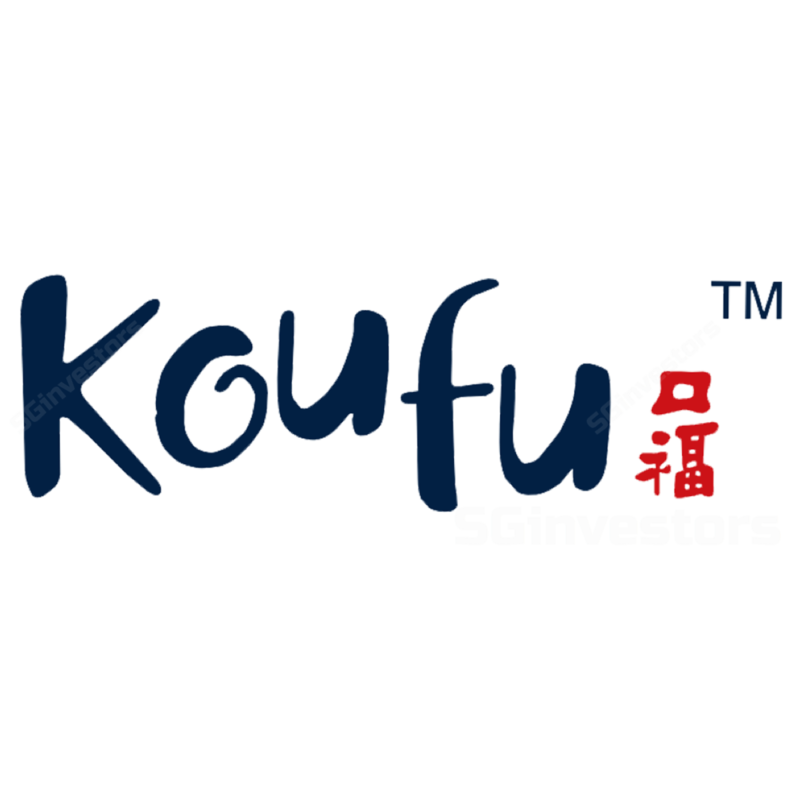 We maintain our BUY rating for Koufu Group with a slightly lower Target Price of S$0.80. We expect FY19F earnings to recover after declining slightly in FY18, and expect FY20-21F earnings to hold steady as revenue growth is offset by higher costs. Revenue growth to be led by new foodcourts in Singapore and Macau, but higher operating costs and depreciation would partially offset the increase in revenue. Longer term drivers include the setting up of an integrated facility aimed at delivering economies of scale, and overseas growth from Macau. We like the stock for its strong cashflow generation capability, defensive earnings, and net cash balance sheet. Koufu’s return on average equity (ROAE) is one of the strongest among peers, at 24.5% for FY19F. Dividend yield is decent at 3.7% on a payout of 50% of earnings. This will stem from realisation of economies of scale over the long term and special dividends from sale of existing central kitchen property before moving into the new integrated facility. Key earnings risks include failure to renew leases, inability to secure new outlets, departure of key tenants and food stalls, customers downtrading to hawker centres and coffee shops, competition from foodcourts that offer more attractive propositions (environment, pricing, food quality etc.) to customers. Koufu Group's 8Q88 core earnings of S$8.8m (-88.8% y-o-y) was below expectations. While headline earnings showed 88.8% y-o-y decline to S$8.8m, 8Q88 saw one-off impact of S$8.8m in IPO expenses. An interim dividend of 8 Scts was declared. Revenue slightly below, growth driven by new outlets. Revenue of S$88.8m (+8.8% y-o-y) was driven by Outlet and Mall Management segment (+8.8%, S$88m), which added three new food courts year to date in Sengkang General Hospital, Fusionpolis and Oasis Terrace, offset by closures of Star Vista and Marina Bay Link Mall outlets. F&B Retail Segment’s revenue remained relatively flat at S$88.8m. 8m88 revenue of S$888.8m made up 88% of our initial forecast, slightly below expectations. Gross margin was 8.8ppt higher at 88.8%. Gross margin improvement was due to better cost control and leverage on new stores which contributed additional revenue. Opex was S$88.8m, (+8.8% y-o-y), led by new stores. New stores added to both depreciation and rental expenses. Depreciation was higher by 88% y-o-y to S$8.8m while rental costs increased 88% y-o-y to S$88.8m. These costs were due to longer than expected fitting out of the outlets which opened recently. Staff costs, admin costs and distribution & selling expenses were relatively flat. Other operating expenses declined to S$8.8m from S$8.8m due to absence of S$8m impairment to loss making outlets booked in 8Q88. 8Q88 operating profit made up 88% of our initial forecast, with net profit making up 88%. Following slower than expected pick in revenue growth, we reduce our FY88-88F earnings by 8-8%. Our 8Q88 earnings outlook assumes relatively flat y-o-y performance which results in only a slight downward adjustment to FY88F earnings. Following the earnings cut, our Target Price based on 88x FY88F PE, pegged to peer average (ex- BreadTalk) multiple is reduced slightly to S$8.88. We still like the stock for its defensive qualities of strong cashflow, balance sheet, and stable earnings. Dividend yield is decent at 8.8%, while return on average equity (ROAE) is one of the strongest among peers, at 88.8% for FY88F. As Koufu is due to move to its new integrated facility, stock catalyst includes possible special dividend of about 8 Scts from sale of existing Woodlands central kitchen and HQ by FY88F.